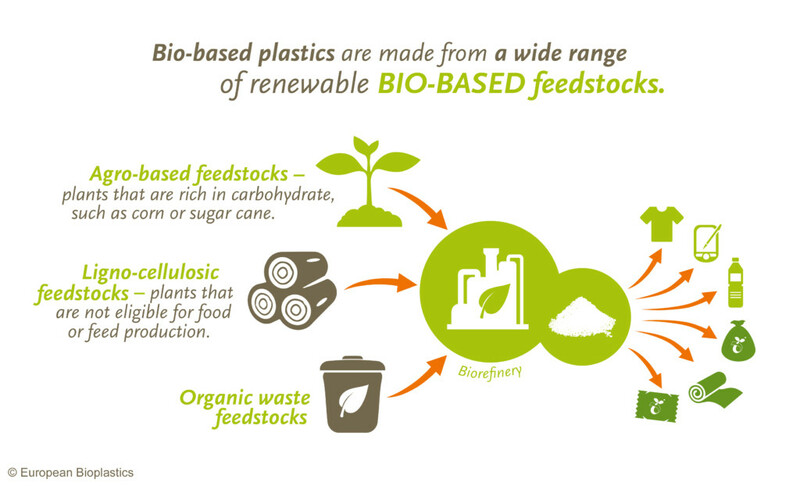 Feedstock – European Bioplastics e.V. Today, bioplastics are mostly made of carbohydrate-rich plants such as corn or sugar cane, so called food crops or first generation feedstock. First generation feedstock is currently the most efficient for the production of bioplastics, as it requires the least amount of land to grow and produces the highest yields. The bioplastics industry is also researching the use of non-food crops (second and third generation feedstock), such as cellulose, with a view to its further use for the production of bioplastics materials. Innovative technologies are focussing on non-edible by-products of the production of food crops, which inevitably generates large amounts of cellulosic by-products such as straw, corn stover or bagasse, which are usually left on the field where they biodegrade at a quantity much higher than is necessary to restore the soil carbon pool. Ideally, they are used to produce energy used for the conversion of feedstock. This leaves significant potential for using biotechnological processes to create platform chemicals for industrial purposes – amongst them the production of bioplastics. In 2018, the global production capacities of bioplastics amounted to 2.11 million tonnes. This translates to approximately 0.81 million hectares of land. 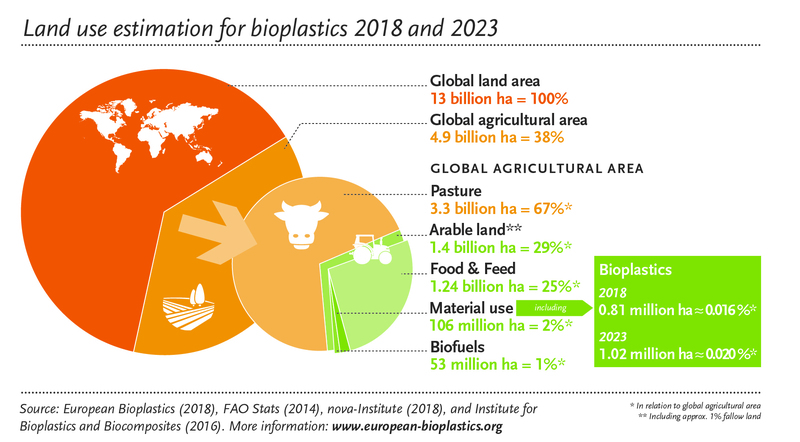 Consequently, the surface required to grow sufficient feedstock for today’s bioplastics production is less than 0.02 percent of the global agricultural area of a total of 4.9 billion hectares. Metaphorically speaking, this ratio correlates to the size of an average cherry tomato next to the Eiffel Tower. Assuming continued strong growth of the bioplastics market based on the current stage of technological development, a market of 2.62 million tonnes could be achieved by the year 2023, accounting for about 1.02 million hectares, or around 0.02 percent of the global agricultural area. This estimation does not include the expected increased share of food residues, non-food crops or cellulosic biomass, which will lead to a smaller land use demand for bioplastics than the predicted amount mentioned above. Download our fact sheet on Renewable Resources. The sustainable sourcing of feedstock is a prerequisite for more sustainable products. Negative impacts like deforestation of protected areas and environmental damage caused by bad agricultural practice must be avoided. The same applies to social criteria and human rights. The implementation of good agricultural practice, including guidelines for social standards (health protection etc. ), is part of the sourcing strategy of many companies, e.g. by implementing a suppliers’ code of conduct. There are several stakeholder initiatives committed to achieving sustainability goals for specific products, such as the Better Sugar Cane Initiative. The independent certification of sustainability criteria is another approach to help follow the guidelines set by the European Renewable Energy Directive (RED). 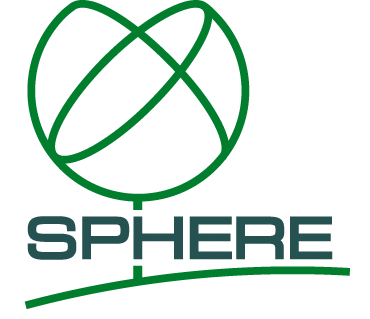 Corresponding certification schemes have been established in several European countries (e.g. ISCC).